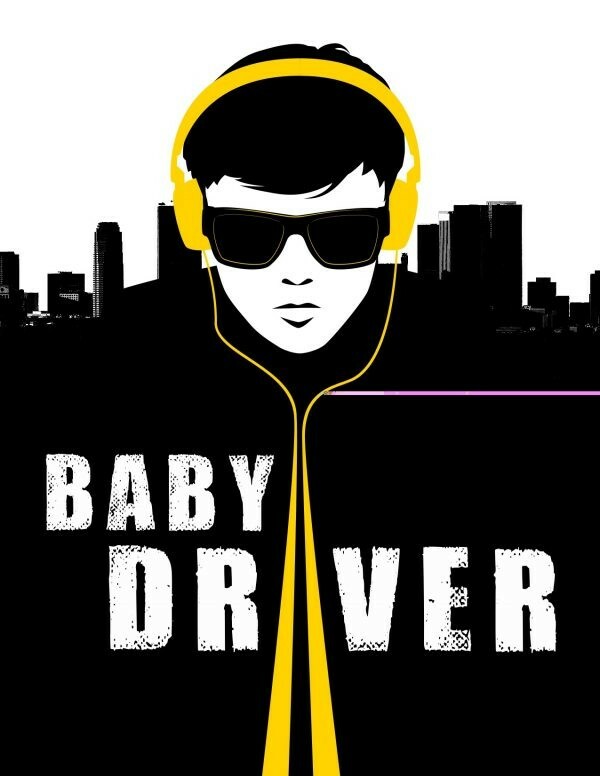 Baby Driver is an upcoming English-language movie which is directed and written by Edgar Wright. 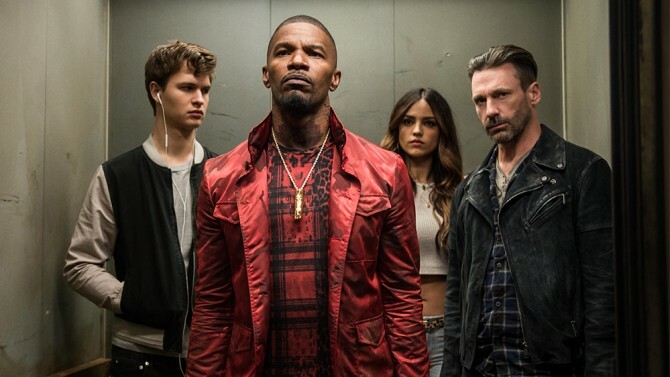 this movie is based on action, crime, and music thriller with a touch of romance. 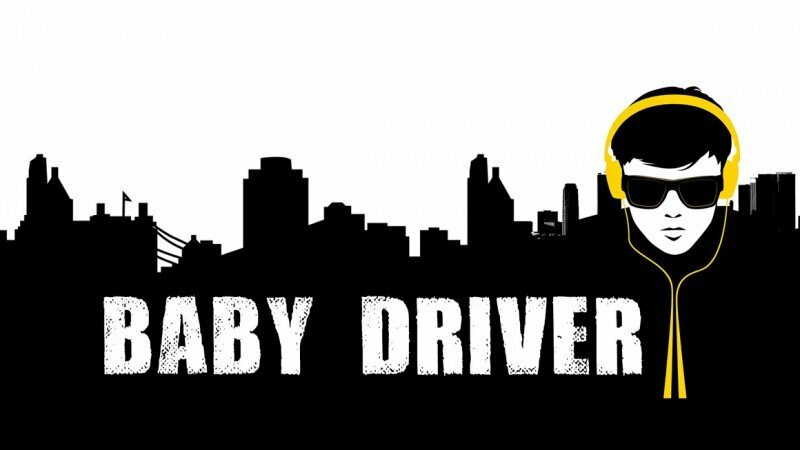 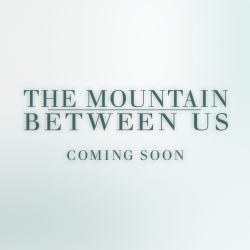 This movie is coming with a very inspiring story and Ansel Elgort is leading role which is as a baby driver.